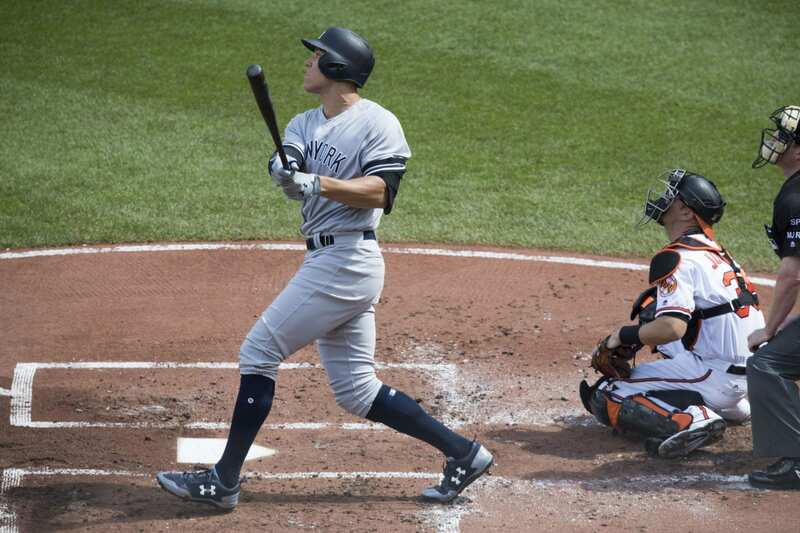 Will Aaron Judge and the New York Yankees hit more home runs than any team in history? 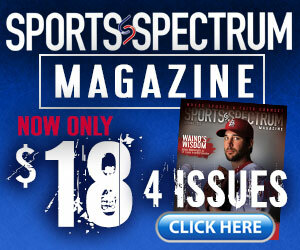 This story appears in the Spring 2018 issue of Sports Spectrum Magazine. Support our ministry and subscribe here. 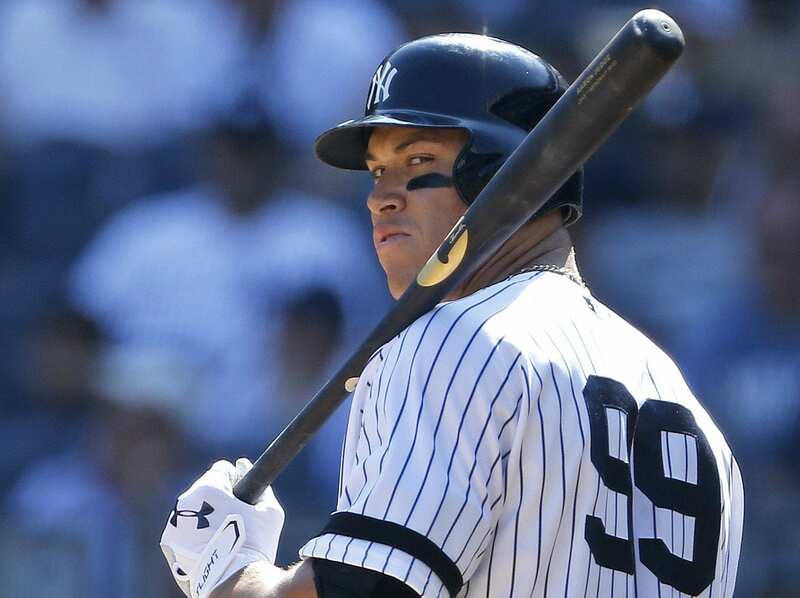 As a hot prospect climbing the ranks within the New York Yankees farm system in 2015, Aaron Judge was being compared to baseball legends. One such icon himself, Reggie Jackson, told reporters gathered for the Yankees’ spring training in Sarasota, Fla., that the 6-foot-7 outfielder boasted characteristics of Hank Aaron, Willie Stargell and Dave Winfield, among others. A modern-day name that popped up that day was Giancarlo Stanton, then a 6-foot-6 outfielder for the Marlins. Three years later, Judge is beginning to live up to those comparisons. He made his major league debut late in the 2016 season, and last year turned in a rookie campaign for the ages — All-Star, Home Run Derby winner, American League home run leader (52), AL Rookie of the Year, second in AL MVP voting. 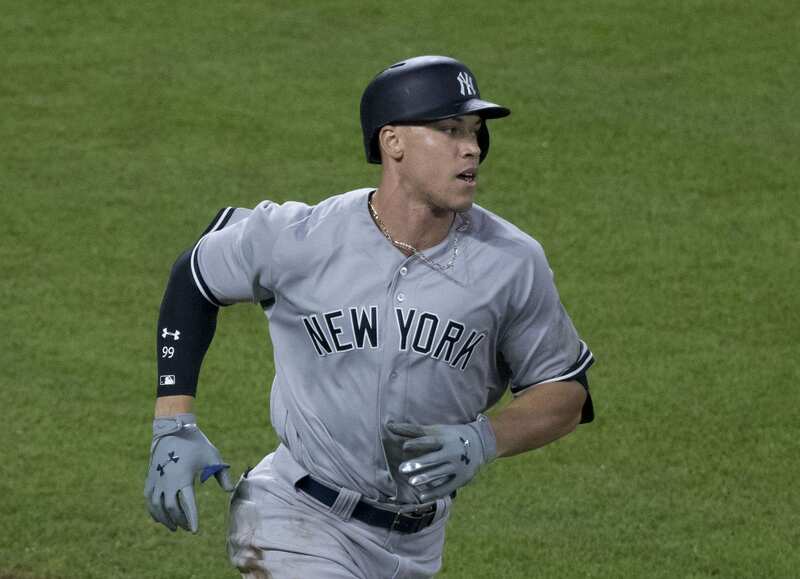 And then this offseason, New York went out and traded for that modern-day star Judge was being compared to: Stanton — four-time All-Star, last year’s National League home run (59) and RBI (132) leader, last year’s NL MVP. The Yankees were already going to be contenders in 2018 after taking Houston to seven games in last season’s ALCS. But now they have another big bat in a lineup that will easily live up to the famed “Bronx Bombers” moniker long associated with the club. New York could challenge the MLB record of 264 home runs hit by a team in a season, set by Seattle in 1997; the Yanks bombed 241 in 2017. 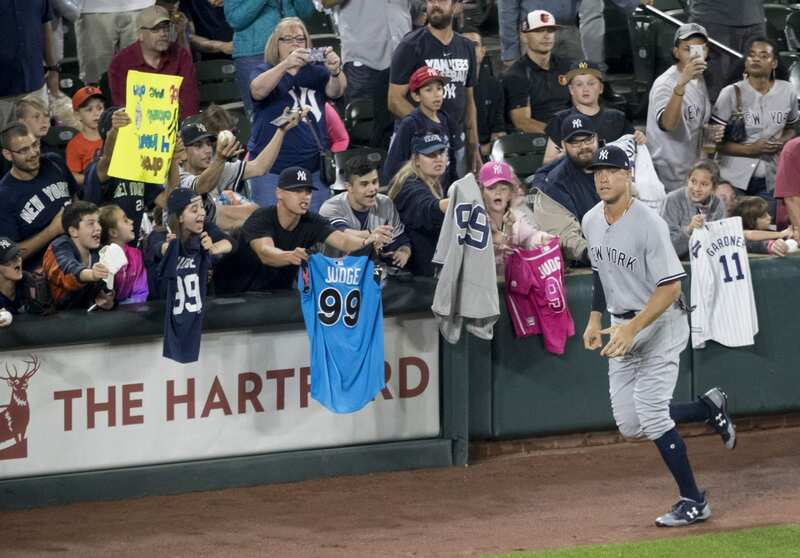 Upon crossing home plate after smashing his 52 home runs last year, Judge would point to the sky. Following the game in which he hit No. 50, thus breaking the rookie record for homers in a season, he was asked who he was thinking of when he pointed upward.